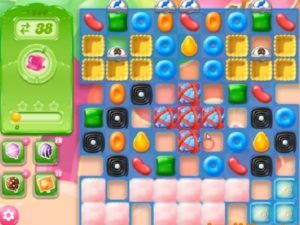 Candy crush saga is one of perfect strategy puzzle game that might already made you addictive to it. There are more than thousand levels and you might need some help to pass the levels plus to have more score than your friend at the end. 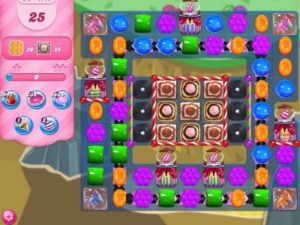 I will share some candy crush tips that can work with all type of levels that is below. You can see our level by level tips by opening link from top and you can see other free lives and booster tips. You might have more blockers at the bottom but if you get chance to have more available candies at bottom then break them. If you play from bottom candies will move and shuffle from top to bottom and that will break candies more automatically. It could also help you to get more chance to make special candy. 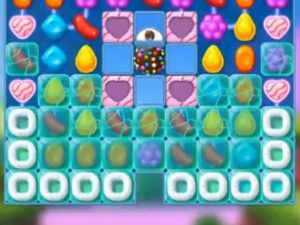 You might get some levels that will have different type of blockers like grills, frosting, chocolates and other blockers. Try to play near to them to break them and when you will break them it will give more candies that will be available to play. If you will have more candies then you can have more chances to combine more same color candies to make special candies. 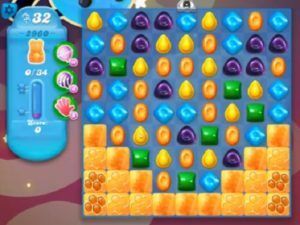 You could have some candies, blockers jellies or ingredients in corner and you might not have enough like three same color candies to break them. 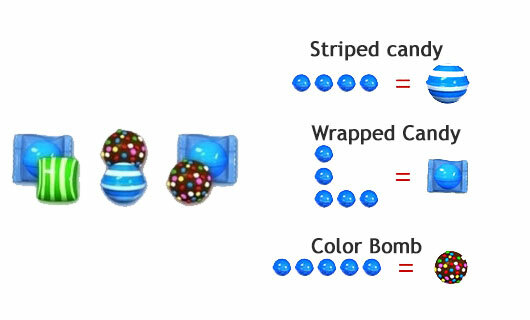 Then you need to make striped candy and could combine striped candy with other special candy to break them. For every single levels tips, free lives and boosters check links at the top.